through the practice of Baptiste Yoga + Foundation Training. our community. Our vibe is laid back, supportive and positive. Summit Christian Academy is distinguished by its academic excellence and commitment to a thoroughly Christ-centered approach to classical education. We seek to maintain high expectations of our students in the context of courtesy, decorum, and joy. Located in picturesque Livingston, Summit Christian Academy was founded in 2011 by Pat Wagman, Dave Skattum, and Chris Flook Summit Academy was created to give Christian parents who have grown tired of the secular “values” being taught in government schools an option. Kenyon Noble Lumber & Hardware’s start dates back to 1889, when it was located on the site of Bozeman’s original livery stable (corner of Main & Grand). From the beginning, Kenyon Noble has remained family owned and operated, a point of pride for the management and staff. We believe that keeping the brand truly local has helped us to foster a strong sense of pride and ownership among all of the individuals we employ. Located in beautiful paradise valley, our Livingston location is our smaller store, but don’t let that fool you. Our tight-knit team of staff includes native Montanan’s and new locals who are knowledgeable, passionate and committed to helping see your project through. You’ll find the same level of service and helpfulness as you would at our other locations, plus our collective buying power means we can offer competitive prices and order products for you that we don’t have on the shelves. Rockin'HK Outfitters offers Trail, Carriage and Pony Rides at Chico Hot Springs and Guided X-Country Skiing and Snowshoeing Tours at Yellowstone National Park. We are an electrical contractor, we do residential, commercial and remodels. We hold a master electricians license and we are licensed and insured. 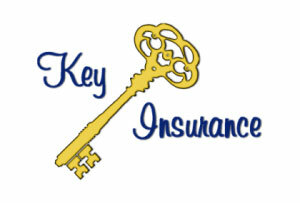 Contact us for more information Chad & Christina Wyckoff. Established in 1902, the Old Saloon has served many Paradise Valley locals as well as visitors from every corner of the world. It has survived over an entire century by offering a comfortable Montana experience where the guests are greeted by genuine and kind staff willing to engage locals and outsiders alike. 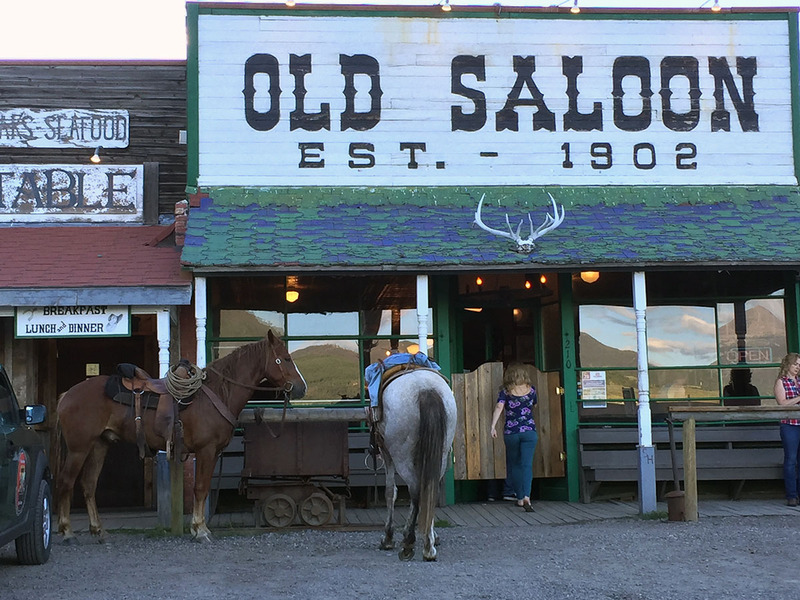 From the hard working ranch hand, to the tourist passing through to Yellowstone, to the celebrity living in their Paradise Valley hideaway, The Old Saloon still attracts all types of guests who intermingle seamlessly. The Old Saloon was built on great stories and is an iconic fixture in Montana and the Paradise Valley. . It is one of a kind and the last of a dying breed. Come experience Montana how it used to be and make your own story! farm and ranch, large or small. We are THE LOCAL source for all of your ranch and pet supply needs. Owned and operated by 5th generation Park County community members, we know our clients because they are our neighbors, our family and our friends. We strive to bring the highest level of service, extensive knowledge of our quality products and competitive prices to Livingston and Park County, Montana. Bonnie’s Soup and Salad originated as a space for the youth of Livingston to receive a free, healthy meal and snack after school each day through the CACFP program. After investing in the snack bar to provide these healthy options, it only made sense to open the salad bar to the community to enjoy a healthy lunch option on Main street. 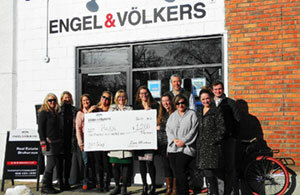 All proceeds gained through Bonnie’s Soup and Salad stay in the RISE nonprofit organization to help sustain the local programs that are offered to youth of our community. 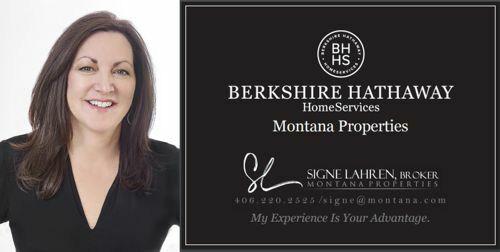 Signe's knowledge of Montana combined with over twenty years of experience as an Attorney and Real Estate Broker equip her with the skills that few in the industry can match. You can count on Signe to ensure every detail of your transaction is covered and to communicate with you in a timely manner. It is through this personal service that Signe prides herself on long lasting client relationships that result in referrals and repeat business. Located just minutes away from Yellowstone Park's north entrance, Yellowstone Hot Springs is the perfect point of relaxation in your Montana adventure! Acupuncture, Massage, Feng Shui, 20 Years Experience. Providing effective, Affordable Oriental Medical Treatments. Open & days a week. Used Furniture, Clothing, Home Goods and Lots of Antiques.